Loreal Chalk color - Sweet Sixteen Pink 50 ml. Loreal Chalk color - First Date Violet 50 ml. Loreal Chalk color - Blue Ocean Cruise 50 ml. Loreal Chalk color - Garden Party 50 ml. Loreal Chalk color - Coral Sunset 50 ml. Loreal Chalk color - Bronze Beach 50 ml. 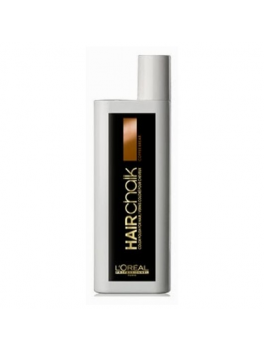 Loreal Chalk color - Coffee Break 50 ml. 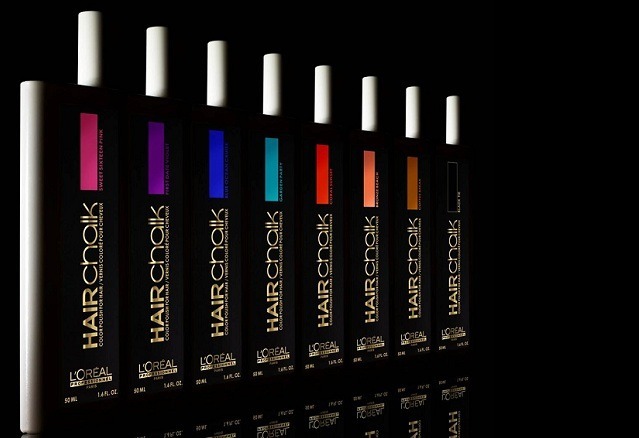 Loreal Chalk color - Black Tie 50 ml.